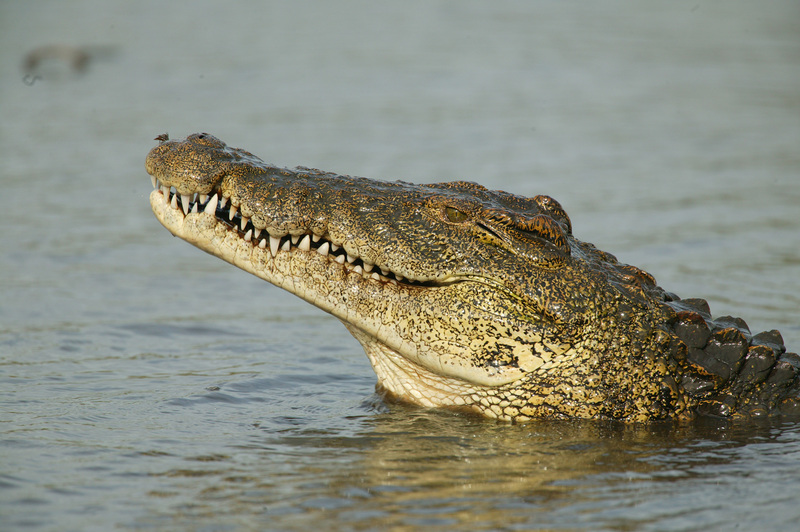 What is that feeling that comes to your mind when you think of a large crocodile chasing you? FEAR! Why do you get feared? 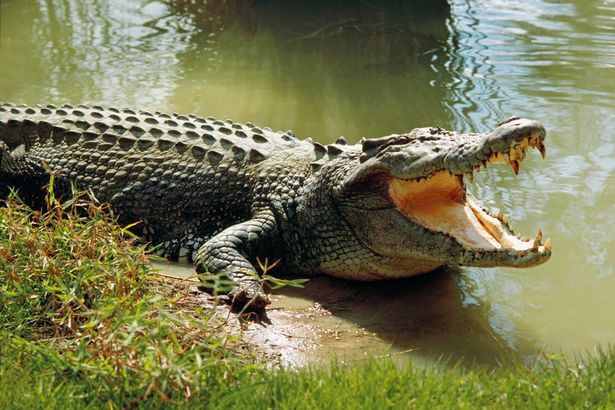 Because you know that seeing a crocodile is more like a DANGER ALERT! Dreaming of an alligator or a crocodile is surely not a very good dream. First of all, you wake up being panicked. 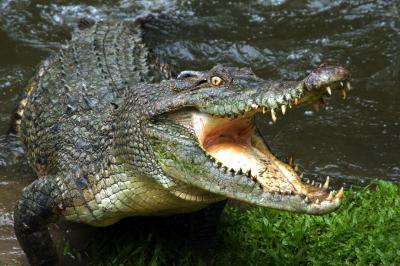 some people even perspire in fear after being bitten by a wild crocodile in their dream. 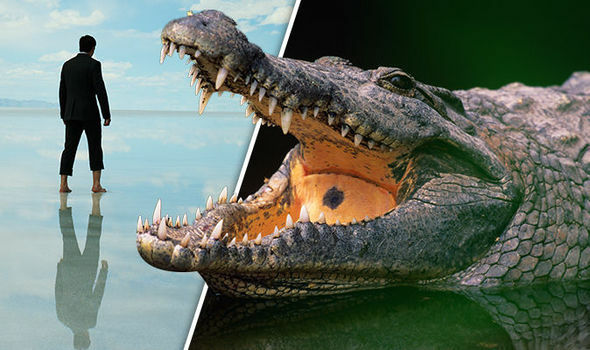 If you have recently dreamt of a wild crocodile, be prepared for the coming danger. Such dreams are like threats that your sub-conscious mind sends to you so that you understand what's coming on your way. 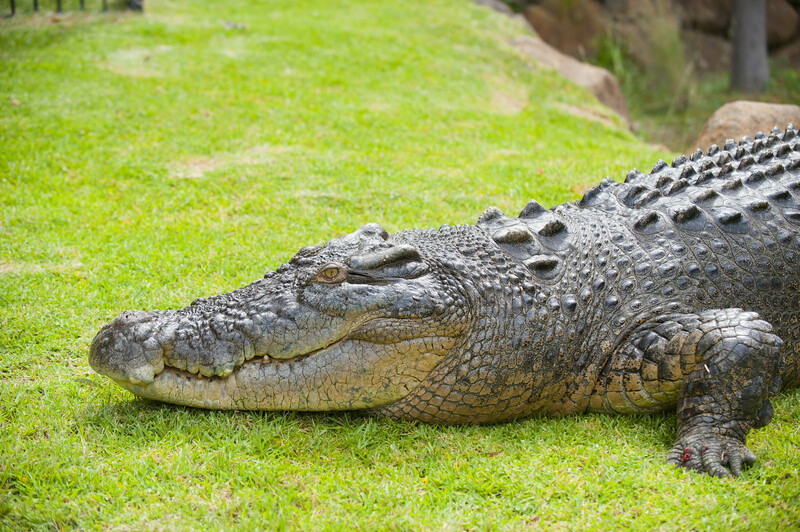 Dreaming of a crocodile may also represent self-transformation, especially if you weren't afraid of this creature in your dream. 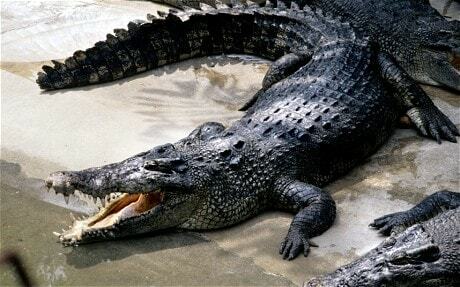 If you dream of playing with the crocodile or adopting it as a pet, it indicates that you are trying your level best to change yourself for good. 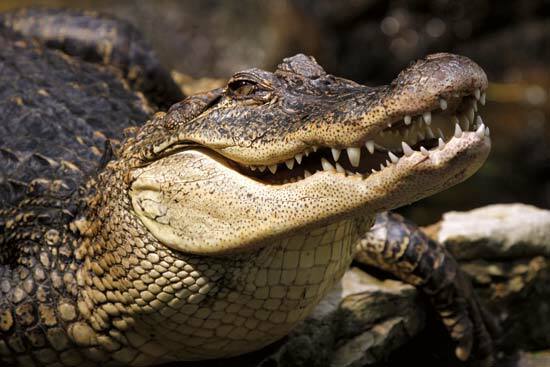 A crocodile also represents your enemies. If you dream of fighting with a wild and terribly scary crocodile, prepare yourself for an encounter with one of your strongest enemies. Watch your moves in your dream! 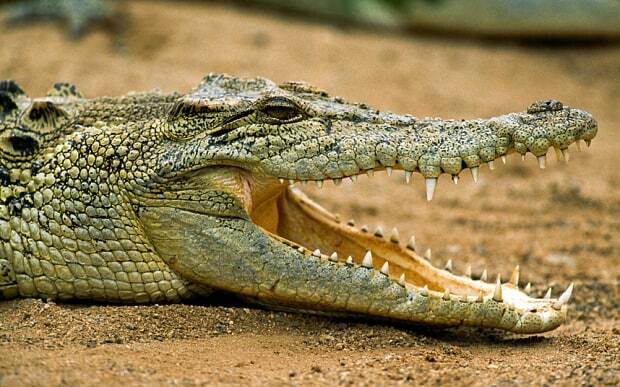 A crocodile represents fear, danger, enemy, betrayal and even transformation. 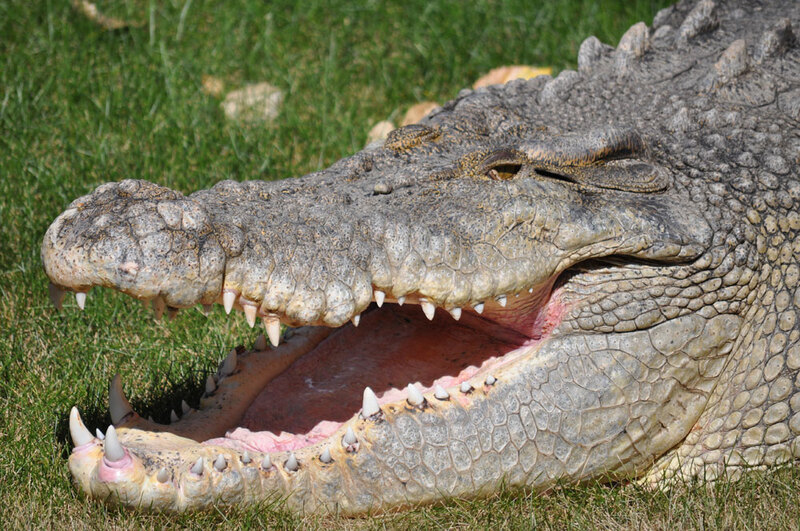 If you dream of being chased by a crocodile, your enemy is keeping an eye on each and every move that you make. No matter how hard you try to run away from him in your waking life, he is watching you. 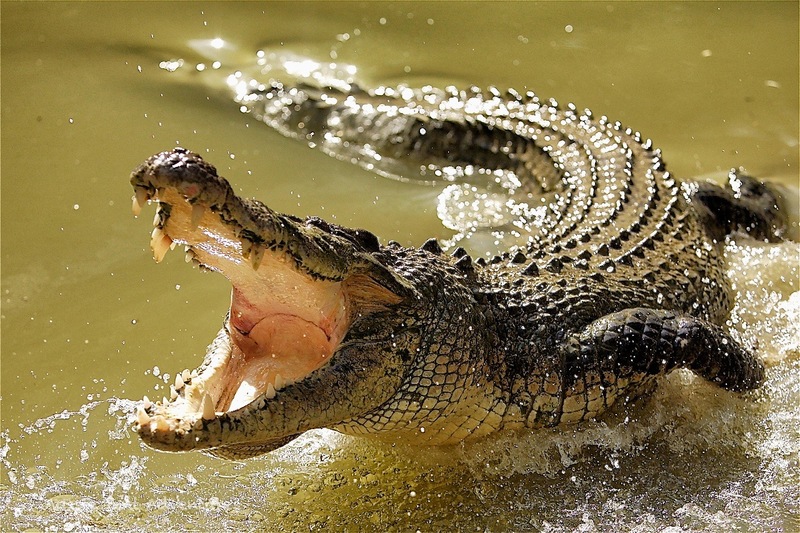 If you dream of chasing a crocodile and defeating it, you are going to defeat one of your enemies soon. 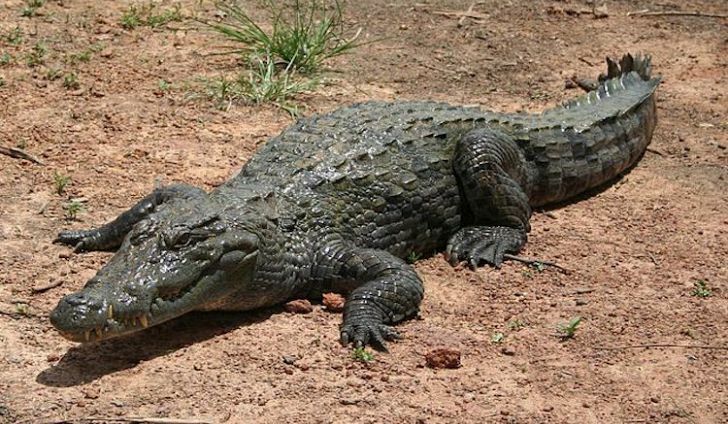 If you dream of chasing a crocodile, but are unable to defeat it, it may indicate loss from something that once seemed like an amazing opportunity. 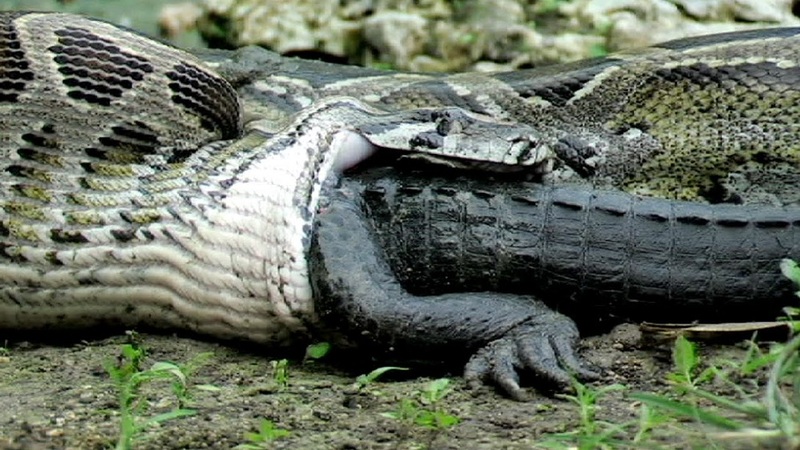 Being friends with a crocodile - Dreaming of being friends with a crocodile indicates inner peace and talking to a friend with whom you went into a fight a few months or years ago. 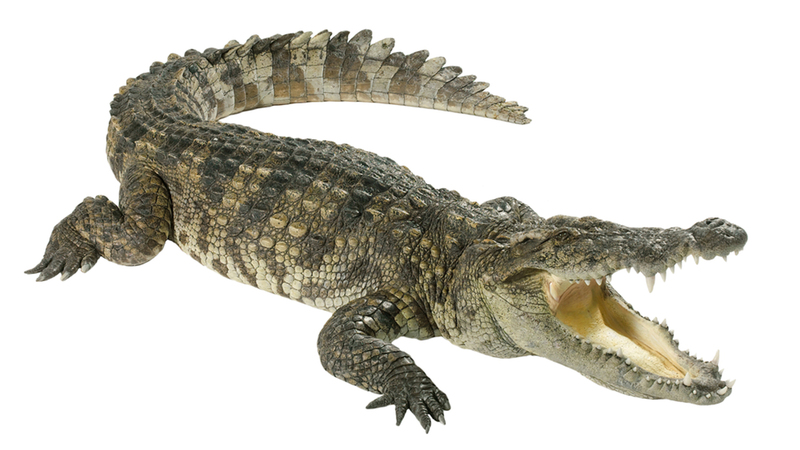 Fearing a crocodile - If you see a crocodile and you fear its existence near you in your dream, it indicates problems in your waking life. You are terribly afraid of something happening around you. It may also represent insecurity. 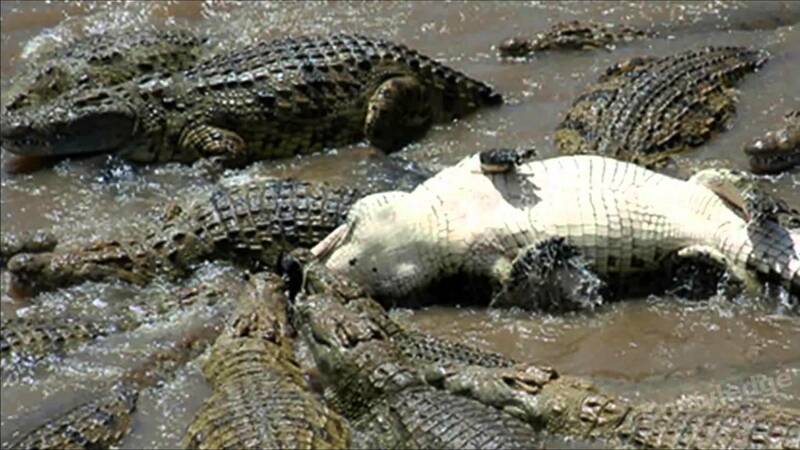 Dead crocodile - If you dream of a dead crocodile, it indicates forgiveness. Either you will forgive your enemy, or he will. This signifies that someone close to the dreamer is behaving in an exceptionally friendly manner. however, beneath this hearty exterior, he is plotting to harm him.